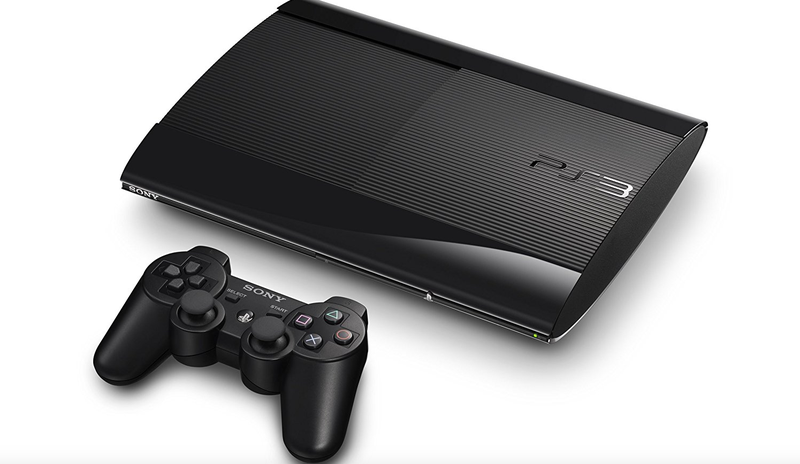 In Japan, currently there is only one model of PlayStation 3: the charcoal black 500GB version. Make that, was. This article was originally published on March 17, 2017. It has since been updated. May 30 Update - 6:30am: Sony has announced that shipments for the PS3 with the model number CECH-4300C have drawn to a close, officially ending the PS3's run in Japan. Original story continues below. As Inside points out, Sony recently announced on the console’s official Japanese product page that “shipments are scheduled to conclude soon” (近日出荷完了予定 or kinjitsu shukka kanryou yotei). The model number for this particular PS3 hardware is CECH-4300C, and it went on sale in 2014. There does not appear to be a replacement for this in the hardware lineup. Former Sony exec Ken Kutaragi previously said that the console would have a ten-year life cycle. The PS3 launched in November 2006, and now that it’s 2017, you could say the PlayStation 3 has held on longer than expected. Thank revamped console iterations and an impressive game library for that! The PS3 Had 12 Games At Launch. Here&apos;s What They Looked Like.